A business owner has a lot with which to deal every day. Until dust accumulates or customers complain, some business owners may not have seriously considered how important it is to include cleaning and maintenance among the list of regular tasks that need to be done. That is why hiring a professional cleaning service may be the answer. Here are ten reason why. A business needs to present a clean, safe environment for customers. If the floors are sticky and the merchandise dusty, customers are less inclined to buy any product or return. A professional cleaning service would keep the business sparkling clean. The owner, manager and employees stay busy doing their jobs. Time is money. When employees also have to take time to clean, they have less time to do the job for which they were hired. This costs the business money. If employees or even the owner tries to do the cleaning, it is usually done during work hours, which interferes with customers shopping and interacting with staff. 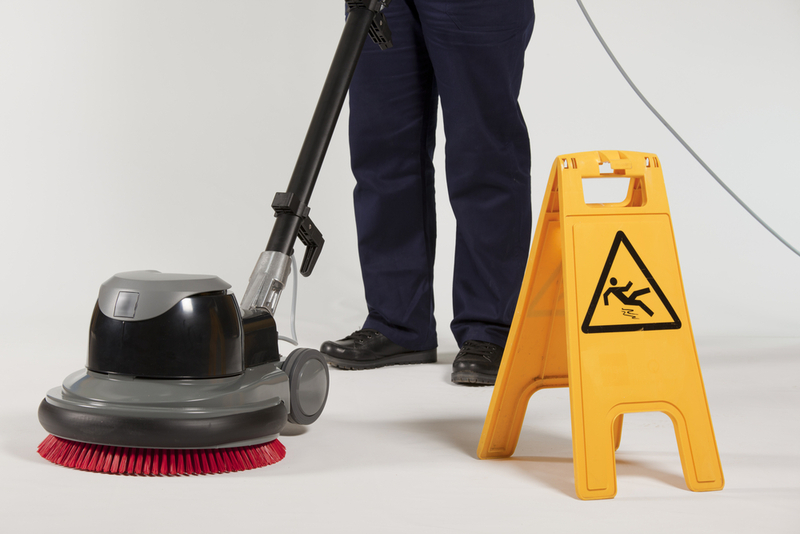 If employees clean after hours, it can cost in overtime. A cleaning service will come in after closing. The owner opens up the next morning knowing everything will be clean and ready for doing business. There is more to cleaning off the counter than simply running a rag over it. Employees, at best, do surface cleaning. Professional cleaning service employees know that dirt and grime build up in cracks and crevices. Only an experienced cleaning technician understands that cleaning means under rims, into the corners and means disinfecting places like the public bathroom as well as cleaning. Dirt and grime will build up. Items may get broken and not get properly cleaned up. Often in the midst of doing business, cleaning gets relegated to a swipe here and there or forgotten all together. Professional cleaners establish a routine to ensure that all parts of the business and the contents receive the cleaning required. A toilet may run. A sink may clog. These can be overlooked if employees don’t use the store’s public bathroom. A cracked window or unstable shelf may not be high on an employee’s to-do list. However, as they clean, professional cleaners will note these things so the owner knows what needs extra attention, before a major problem develops. 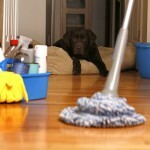 Cleaning by a professional cleaning service is not hit-and-miss. Their work provides a high-quality of consistent cleaning that can be relied upon. When employees are not trying to clean, they can spend more time doing their jobs. This increases productivity. While a cleaning service may seem like an unnecessary expense, this service makes sure the business is clean without using employees resources better utilized elsewhere. Regular employees are not paid overtime for doing a job they are not qualified to do. Finally, there is certain comfort in knowing this aspect of the business is being done properly and becomes one less worry.